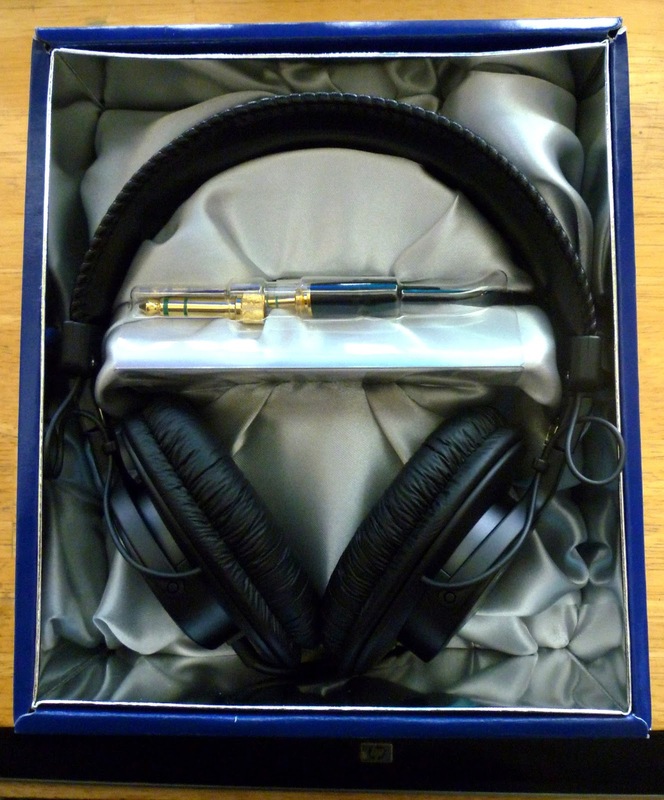 It's been over ten years since we last purchased headphones. 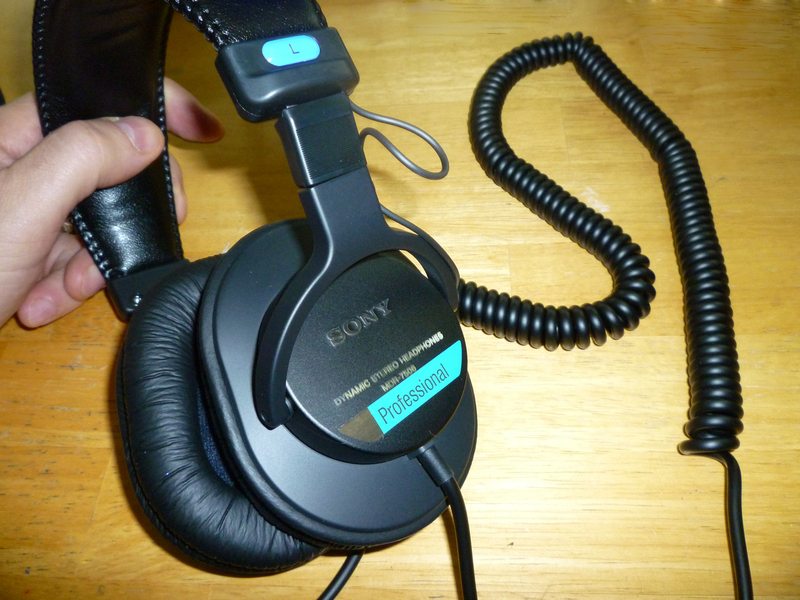 The Sony MDR-7506 have been the workhorse set for us, but after a decade of use, they were falling apart. 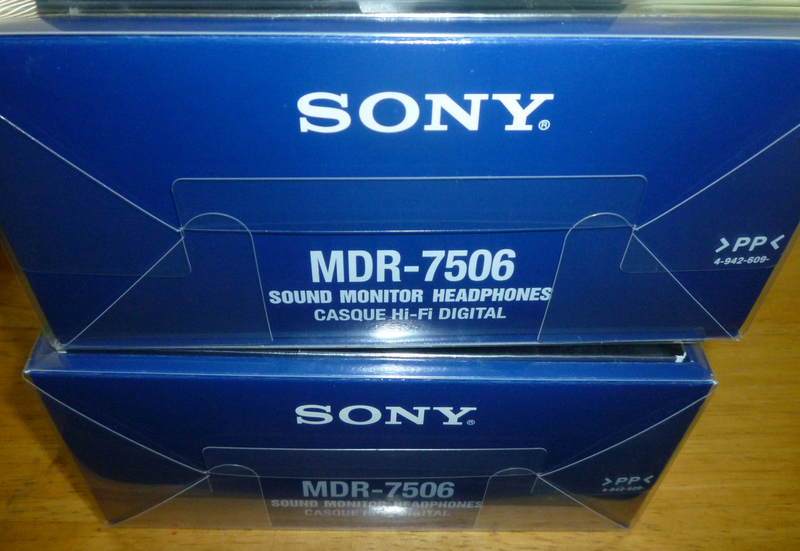 So we recently purchased a couple new pair, one for the editing suite and another for on set.